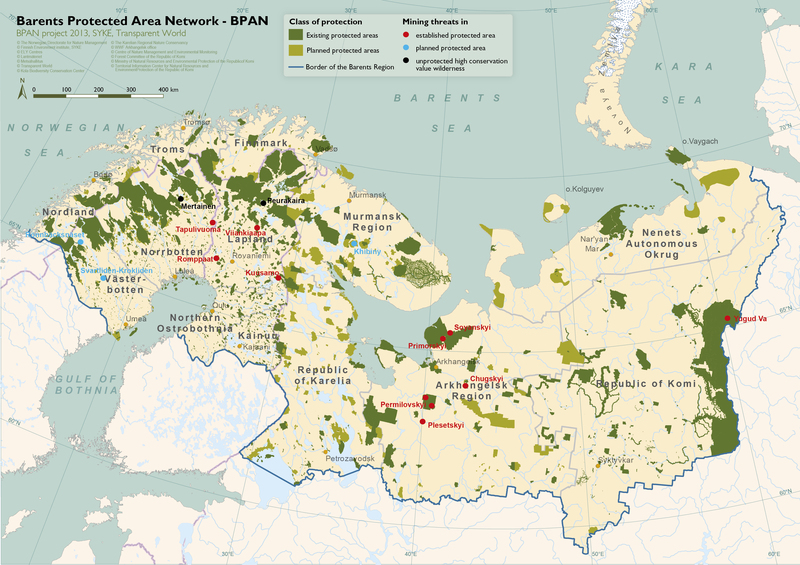 In Finland, five environmental NGOs have compiled a protection proposal for valuable state-owned forests and mires. 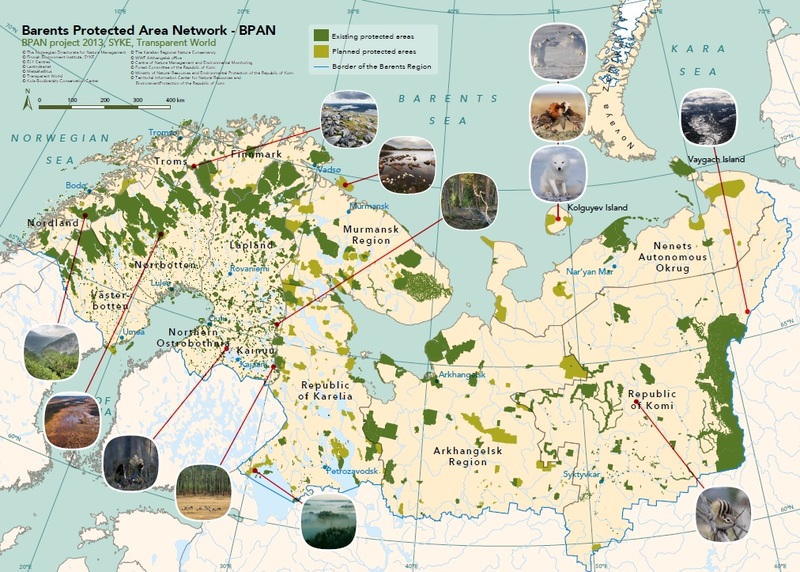 WWF, Nature League, Finnish Association for Nature Conservation (FANC), Greenpeace and BirdLife have listed 500 unprotected key areas that are vital for both biodiversity conservation and connectivity of protected area network. The target areas have been evaluated according to expedition materials or other reports. Currently, loggings and logging plans have been made in the proposed areas. 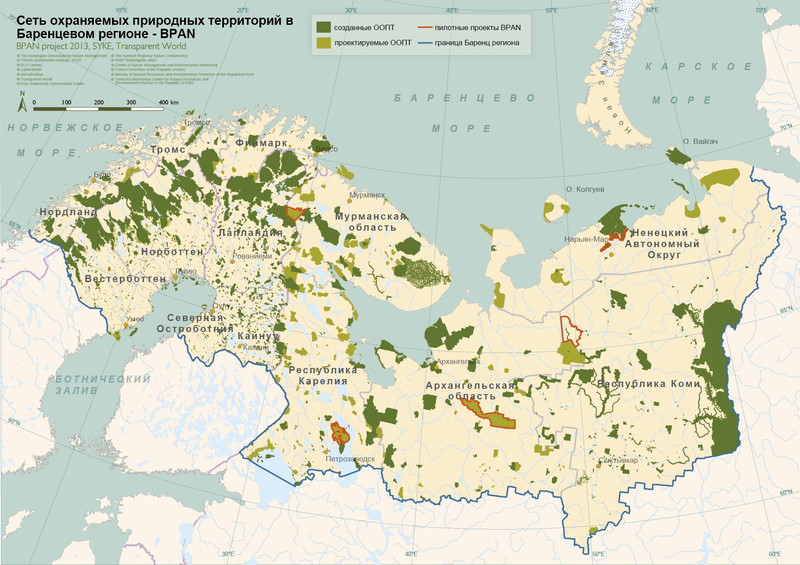 Thus, protection potential of Finland’s state-owned lands is constantly decreasing. 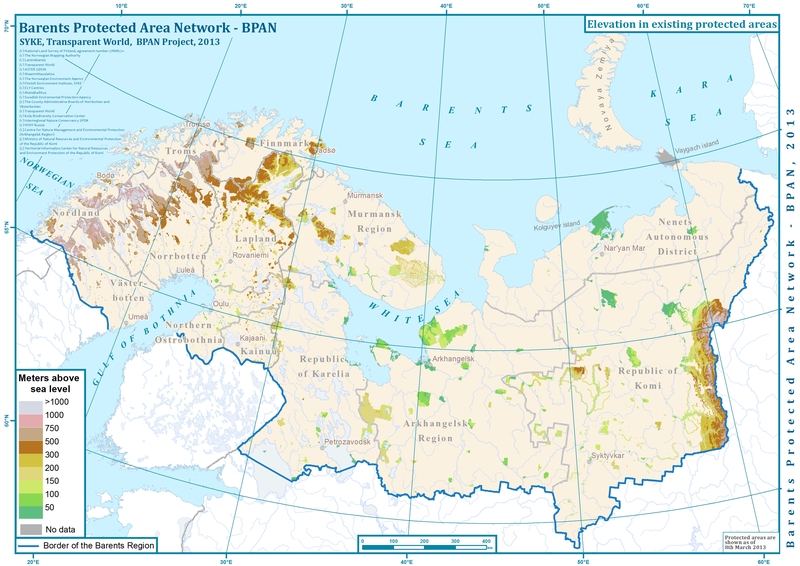 NGOs suggest to secure the natural values of presented areas from forestry and other exploitation, and, preferably, to designate them under official protection.